HallOVeen at the Magical Forest is one of the most family-friendly Halloween attractions in Las Vegas for you to visit. Sponsored by the Opportunity Village, HallOVeen at the Magical Forest is full of ghoulish games and frightening fun. You can enjoy exciting activities like Rod’s Monstrous Mini-Golf, the Avalanche Slide, Cheyenne's Enchanted Carousel, a ride on the Forest Express Ghost Train and a walk through the Haunted Adventure. HallOVeen at the Magical Forest will please everyone with nightly entertainment, movies, a Candy Cabin and you can even make your own Halloween arts and crafts. When it comes to Las Vegas, a buffet is not only a means of satisfying hunger, but a lifetime memorable experience. And Although there are a few of 24 hour Las Vegas buffet passes, Buffet of Buffets pass stands above the rest as it includes 7 of the most exotic buffets in town. 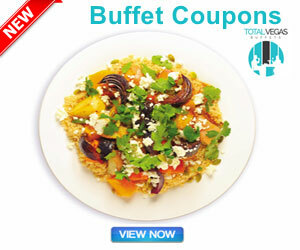 The Buffet of Buffets is the official 24 hour buffet pass of Caesars Entertainment in Las Vegas. 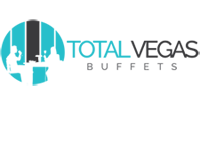 This pass is applicable to the magnificent 7 buffets hosted in different hotels of Caesars Entertainment. The Las Vegas Stadium Authority will get its first look at the details of the financing of the 65,000-seat domed football stadium when it meets Thursday.The stadium has been billed as a $1.9 billion project that includes $750 million in public funding to support bonds paid off with a 0.88 percentage-point increase in a hotel room tax that ranges between 12.5 percent and 13.4 percent.The renderings of the stadium, via Manica Architecture and the Las Vegas Review-Journal, do portray a flashy, eye-catching stadium. Started in 1932 by Frank C. Mars, the Mars Bar was known because of its "honest to goodness" dairy delicious chocolate, creamy nougat and complete toasted almonds. As yet, the Mars Bar has only been continually available beyond america. 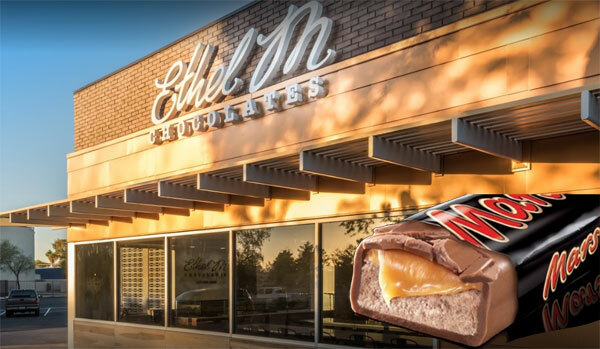 The Mars bar is available in any of Ethel M Chocolates shops, including Ethel M's flagship store located at 2 Cactus Garden Drive, Henderson, Nevada, inside California Hotel, and McCarran AIRPORT TERMINAL at Gates A, B & C in Terminal 1 and Gates D and E in Terminal 3. They can be purchased online at EthelM.com, Amazon .com.com and choose Cracker Barrel stores over the U.S.
Have you ever seen a construction worker walking on a beam 20 stories high or a circus performer walking a tightrope with no net. Well you’re about to have the same death defying thrill! 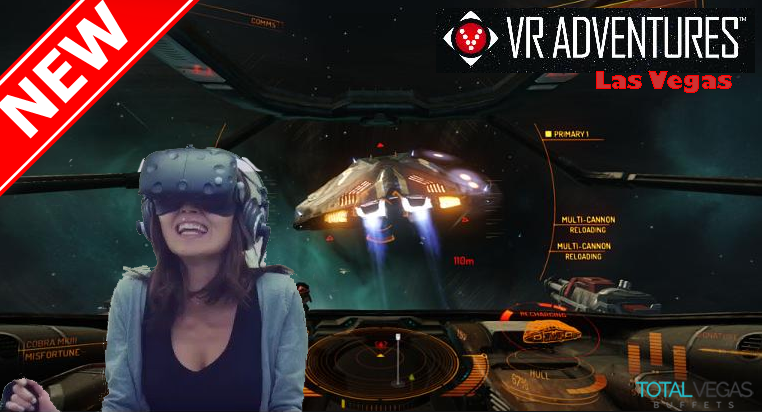 Now you can confront your fear of heights by using balance and dexterity without ever leaving the ground!